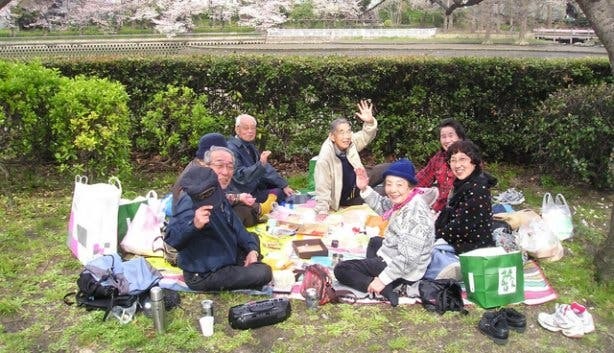 Every year on 18 June, International Picnic Day is celebrated in many countries across the globe. Although its direct origins are not known, the informal food fun can be traced back to the end of the French Revolution and Victorian Era. It is a day for feasting, friends and family and the great outdoors. Although it may be winter in Cape Town on International Picnic Day, we can be lucky that our chilly season is a lot more forgiving than the rest of planet's. 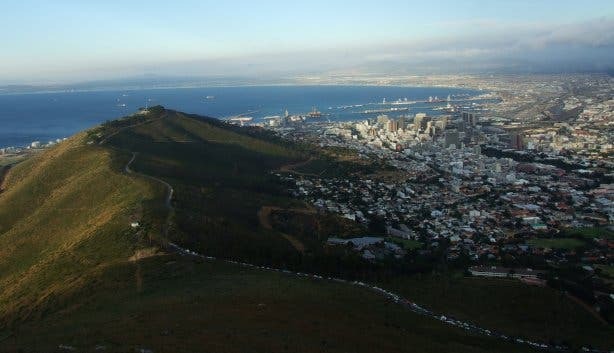 The Mother City and her surrounds are home to plenty mountainside picnic spots that offer built-in braai facilities/fireplaces and partial shelter from the chill via the leafy surrounding forests and burly mountain peaks. 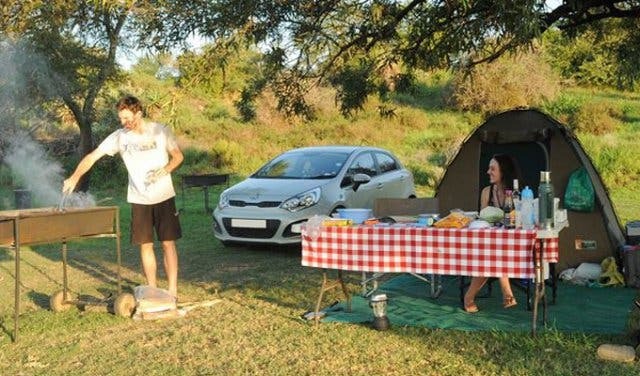 We’ve compiled a list below of picnic spots that are open during winter and that offer braai facilities, picnic tables and seating or ready-made picnic baskets so that you and your loved ones can enjoy International Picnic Day even in the winter! And during summer, there are simply few better things to do than arm yourself with cooler bags full of cheese, muffins, grapes, cold meat and more, head outside, lay down the blanket and just relax with friends and family. 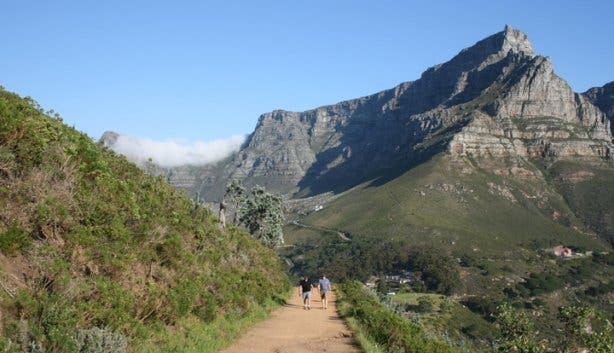 So, to help you cash in on this enjoyable experience be it winter or summer, we’ve rounded up a list of some of the most scenic picnic spots in Cape Town and surrounds. Now, just make sure that you're not one of those picnickers that traverse an entire mountain only to then realise you’ve forgotten the paper plates. 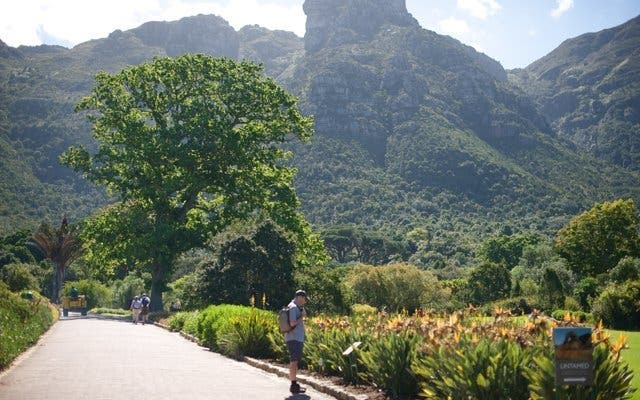 The Kirstenbosch National Botanical Garden is renowned for its diverse flora and its beautiful setting against the Eastern slopes of Table Mountain. 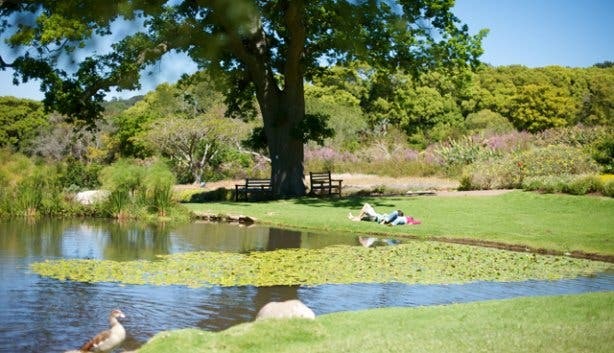 The gardens are open between 9am and 6pm in summer and in winter, and picnics can be enjoyed on the hectares of sprawling lawns (you can bring your own basket or pre-order one for one or two people from Moyo restaurant – call +27 (0)21 762 9585). 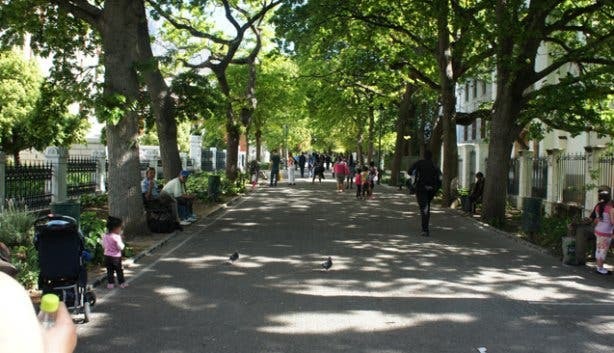 You can also enjoy an open-air concert on Sunday evenings during summer here, with a loaded picnic basket in tow. Be warned that you are required to pay to enter the gardens; an adult ticket costs R60p/p and R25 per child (7-17 years old), students and pensioners are eligible for discounts. Bask in the beauty this estate has to offer by spending a day picnicking with family, a romantic afternoon with your loved one or deservingly getting some peace and relaxation. 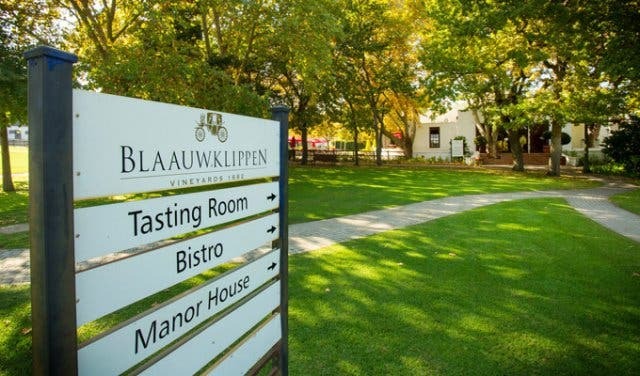 The chefs, at Blaauwklippen Bistro, cater to a variety of tastes that are noticeable on their delicious picnic platters that you can indulge in, under our Bistro groves. The platters are paired perfectly with the very best Blaauwklippen wines. The opening times during the summer season are from 1 October to 30 April between 10am to 6pm and between 10am to 5pm on public holidays. The times during the winter season are from 1 May to 30 September between 10am to 5pm. The cost of such an experience is R220 per adult and R75 for children. 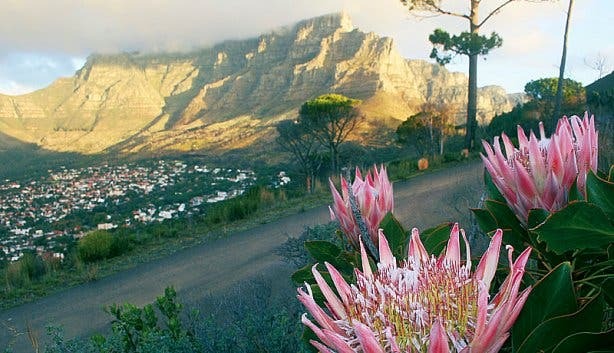 Recognised as falling within a World Heritage Site and recently named one of the New 7 Wonders of Nature, Table Mountain supports over 1500 plant species and boasts panoramic views of Cape Town and surrounds, making it an idyllic picnic spot. Aerial cableway tickets can be purchased at the office or online via Webtickets.co.za. A one-way ticket costs R125p/p for adults and R60p/p for children under 18, while a return ticket goes for R255p/p and R125p/p respectively (online tickets are slightly cheaper); kids under the age of four ride for free. Alternatively, you can hike up with all your picnic gear through Skeleton Gorge, Platteklip Gorge or Nursery Ravine. The cold winter has left, and summer has blessed us with her presence. 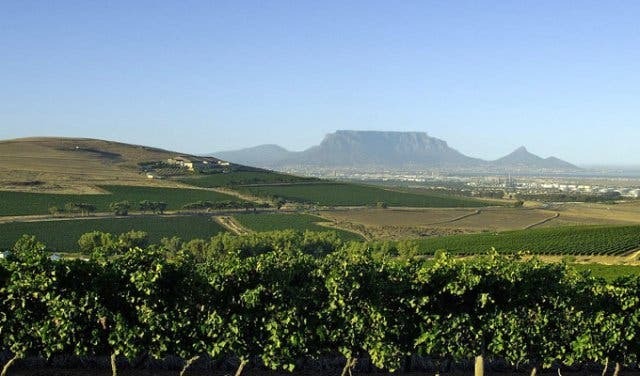 The picnic spot at Durbanville Hills Wines is the perfect location to place your bare feet on the lawn and re-energise after the long, cold winter. Relax those tired bones and unroll on the beautiful tailored blankets and comfy pillows and while away the afternoon with a complimentary bottle of Durbanville Hills Merlot Rose. The picnic spot promises hand-woven baskets filled with delicious artisanal foods. 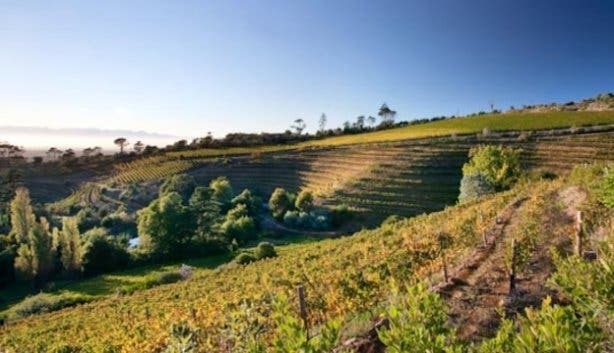 The picnics are available from October until the end of April and cost R310 for two people, including a bottle Durbanville Hills Merlot Rose and the kiddies picnic is charged at R75 each. Note: Bookings are required at least 24 hours in advance during the week and for weekend picnics orders please book on Fridays by 12pm. 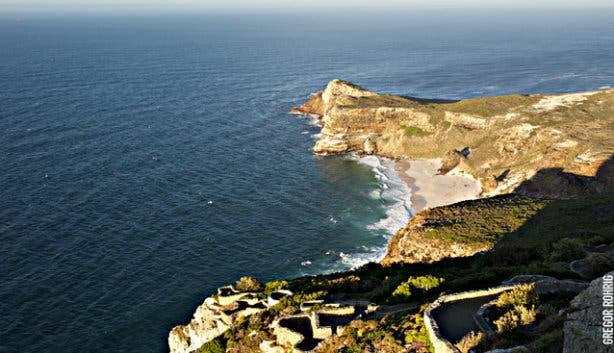 Cape Point, the most southwesterly tip of Africa, has some of the highest sea cliffs and freshest ocean air in the world, and it’s home to a variety of animals, including chacma baboons and Cape mountain zebra. Grassy picnic sites are surrounded by beautiful beaches and there are a few safe tidal pools too. The reserve is open between 9am and 5:30pm for the entire year; entrance is R65p/p for adults and R35p/p for children aged between 2 and 12 years. Note: every adult basket purchased should be accompanied by a bottle purchased on the farm. 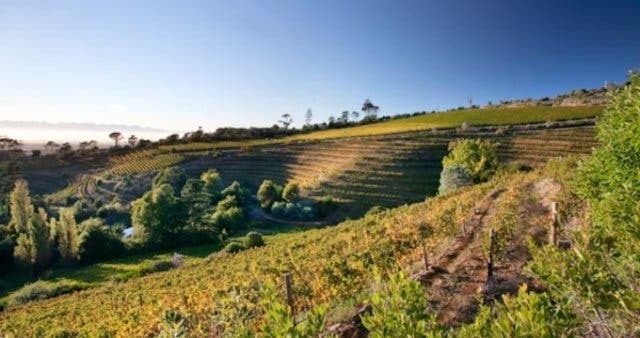 With expansive lawns and spectacular gardens, Boschendal Estate, which rests in a valley between Franschhoek and Stellenbosch, is a truly idyllic setting for a picnic. Thus it comes as no surprise that the property has been a famous alfresco dining spot for decades now. Guests can choose from two different picnic offerings that each offer a unique experience. 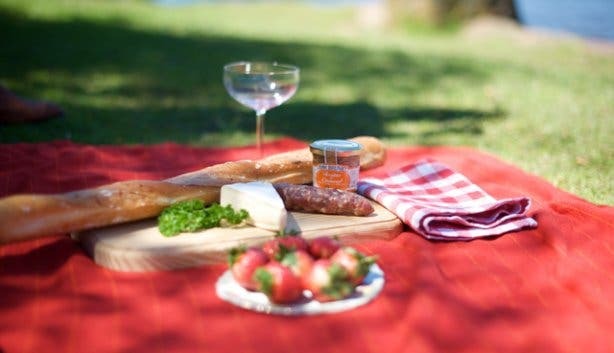 The first is the Rhone Picnic, which happens on the Rhone Estate (known as the wine-making and tasting area of the estate) where guests can indulge in a fully serviced affair at carefully laid-out tables or on a picnic blanket under beautiful oak trees. 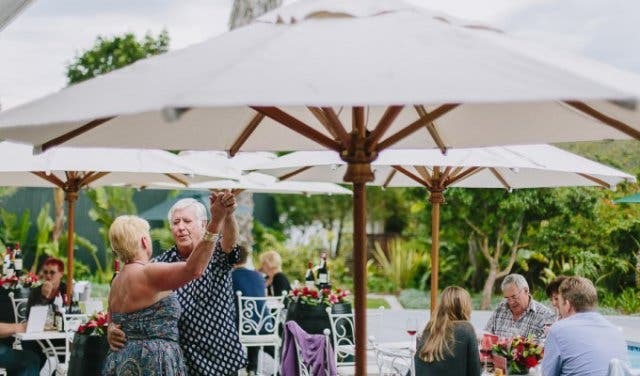 Those looking for a more casual experience can opt for the second option, the Werf Garden Picnic which takes place on the Pavilion Lawn and offers a more relaxed, partially serviced and kid-friendly offering. 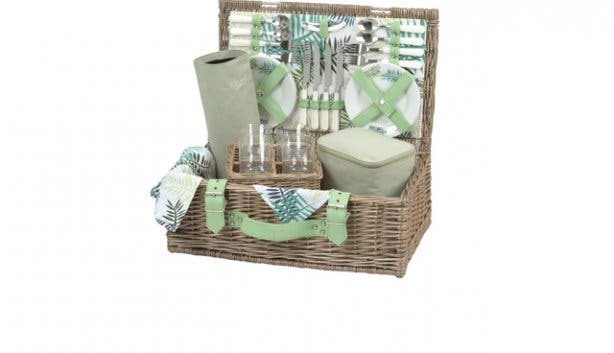 The wicker picnic basket for both offerings is generally chock-full with everything from freshly baked bread and salads to pasture-reared roast chicken, farm-style hummus and the delicious melt in your mouth marshmallows (the menu changes according to the seasons). 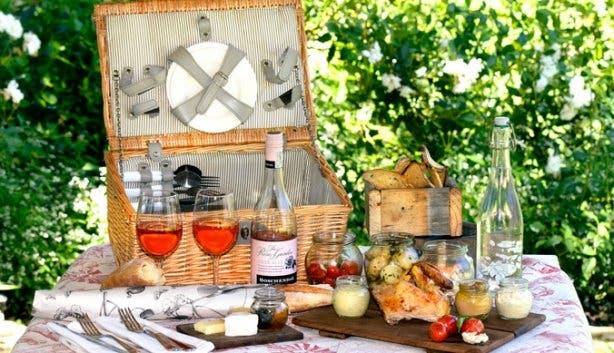 Picnic baskets are available all year, except during June, July and August or when it’s particularly rainy, and must be booked in advance by calling +27 (0)21 870 4274 or mailing reservations@boschendal.co.za. Rhone Picnic: This offering costs R440 per basket and is enough for two adults to share, R240 for a basket for one and R85 for kids under 12. Prices include a 10% service fee and exclude beverages. This picnic option is available daily. Werf Garden Picnic: This offering costs R780 per basket for four, R395 per basket and is enough for two adults to share, R210 for a basket for one, and R85 for a basket for kids under 12. Prices include a 10% service fee and exclude beverages. This picnic option is available from Wednesday to Sunday. 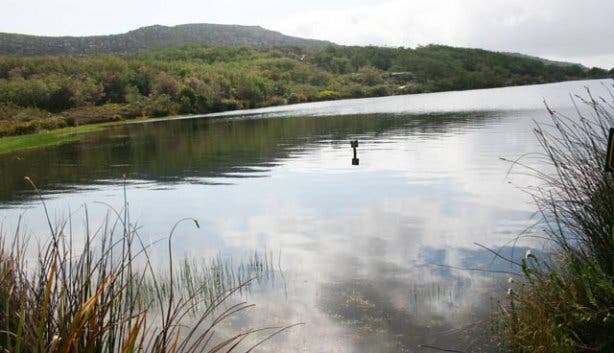 Part of the Table Mountain National Park, the breathtaking Silvermine Nature Reserve claims a large reservoir that just begs Capetonians to picnic along its pretty banks. 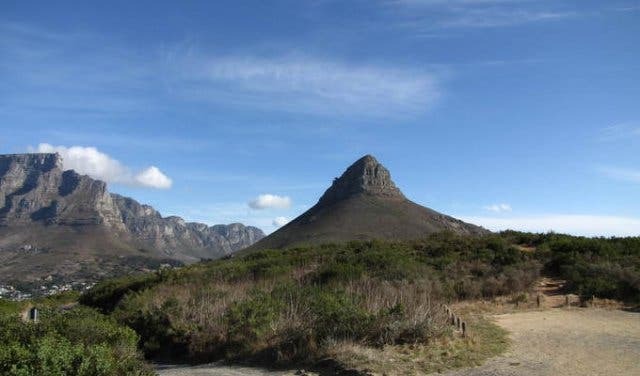 Other activities in the area include mountain biking, bird watching, rock climbing and hiking (there’s a short trail that goes to a view point that looks over False Bay and Cape Point). Silvermine is open between 7am and 6pm during the summer months and between 8am and 5pm during winter. Adults pay an entrance fee of R45 and children under the age of 12 enter for R25. 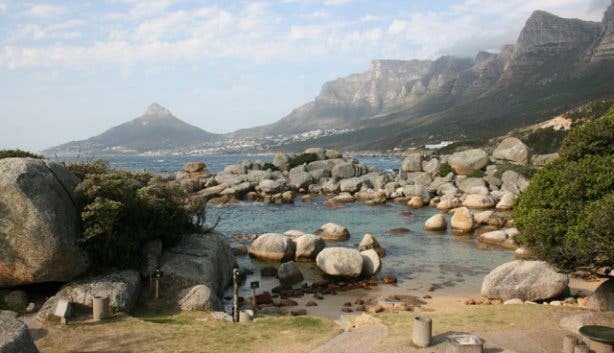 Situated between Camps Bay and Llandudno and set against the backdrop of the Twelve Apostles mountain range, this stunning, private boulder-enclosed beach is one of Cape Town's best-kept secrets. 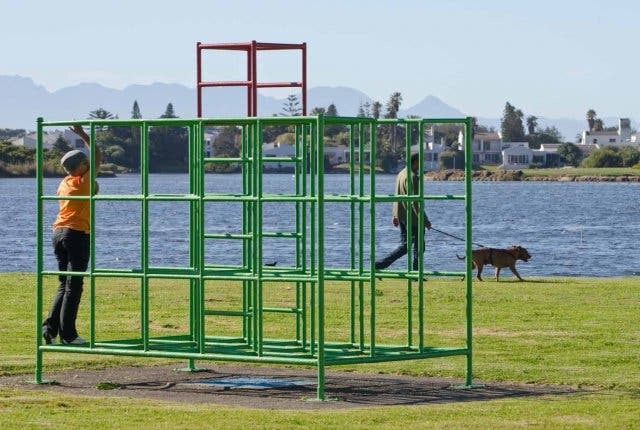 There are a number of grassy picnic sites under milkwood trees that are ideal for relaxing alfresco meals with family and friends.Entry to this private zone costs R35p/p (R20p/kid), and the beach is open to the public between 8am and 6pm every day, and only on weekends between 1 June and 1 October. 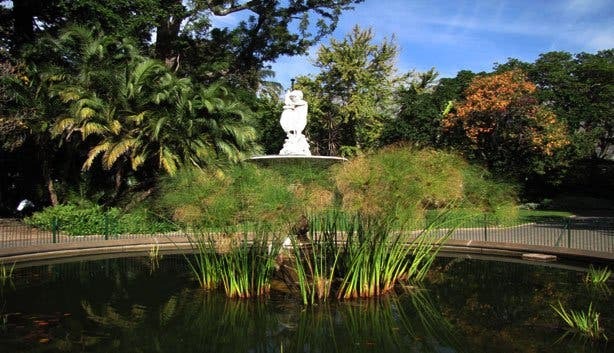 This large public park and botanical haven in the heart of Cape Town features a rose garden, a Japanese garden, a fish pond, an aviary and plenty of spaces to unwind and stretch out. 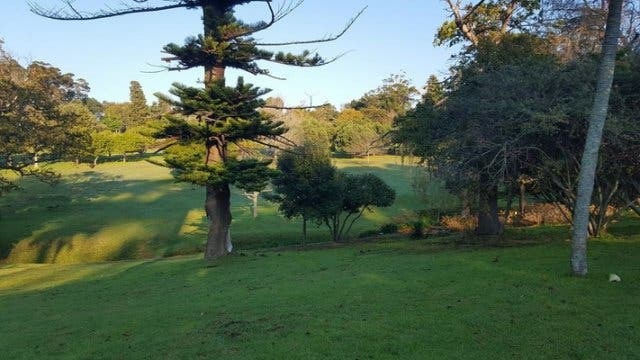 It's a popular picnic spot and is surrounded by the South African Parliament, a presidential residence, the Iziko South African Museum, the South African National Gallery and The Company Garden’s Restaurant. The garden is open daily between 7am and 7pm. Just a mere six kilometres from Swellendam is the Bontebok National Park, is the ideal location for a beautiful hike and picnic. 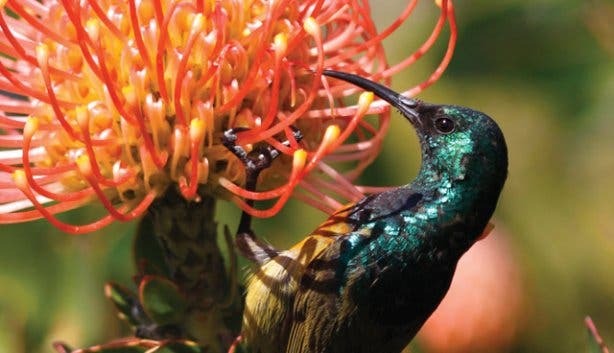 This area is part of the Cape Floral Kingdom and is rich in exquisite fauna and flora. You are very likely to see a number of animals while here, including the Grey Rhebuck, Red Hartebeest and the Bontebok, as well as a few smaller creatures. There are great braai areas along the river banks, allowing you to break for lunch whilst on your walk. This is the perfect place to enjoy a picnic and not one you are likely to find anywhere else. 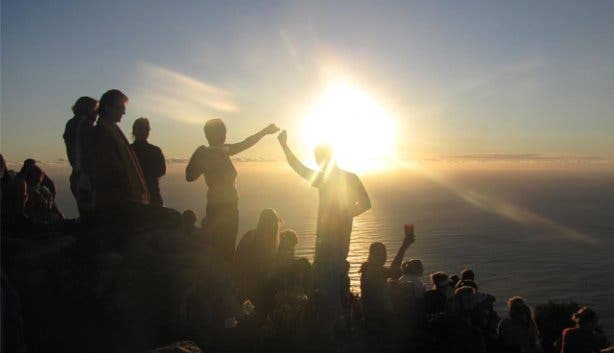 Watch the sun set and the moon rise over Robben Island, the Atlantic Seaboard coastline and Blouberg with a glass of wine and a chocolate brownie in hand at the top of this iconic Cape Town mountain, which happens to make for a breathtaking picnic spot. The summit is relatively easy to reach within an hour, and hikers can start from Signal Hill Road. Read more about hiking this mountain at full moon. 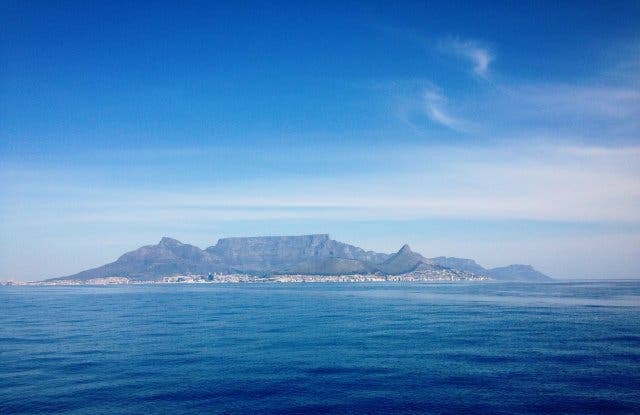 This landmark flat-topped hill, which once bore signal flags used to communicate with ships at sea, boasts spectacular views of the Atlantic Seaboard and is a perfect spot from which to watch the sunset. Night-time picnics at the top of the 350m-high mountain are a popular pastime; otherwise, you can arrive with your basket just before 12pm to catch the firing of the famous Noon Gun. 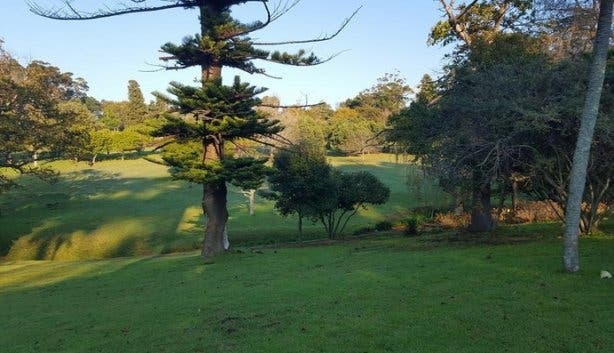 Based at the start of the Krakeelwater river, this 22-hectare park boasts an attractive conifer garden, a kids’ play area and a selection of lawns ideal for picnics with family and friends. The garden is open daily between 8am and 7pm during summer and between 8am and 6pm during winter. 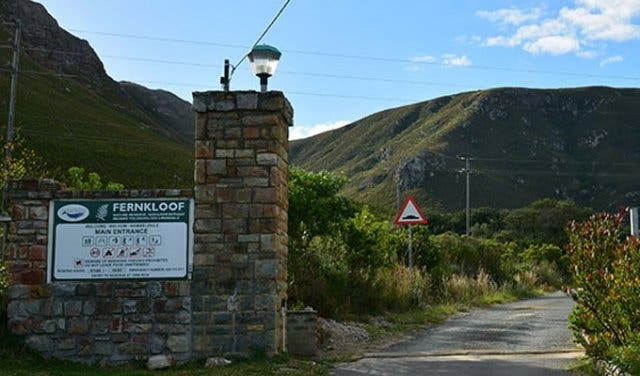 Fernkloof Nature Reserve covers 1800 hectares in the Kleinrivier mountains, lying on the northern side of town with a 60km network of trails, above Hermanus. There is no other place on earth where so many different species can be seen growing in such close proximity. The trails provide great activity for people that love the outdoors. The trails provide tranquil views of Walker Bay, the Hemel en Aarde and Maanskynbaai. This is the ideal picnic location for friends and family.There are no costs involved and is open 24 hours, so no need to stress about time of arrival. Nature-lovers and outdoorsy folk from all over are invited to see the charm of Cape Town in the Zandvlei Park, situated in Muizenberg. This part of the Mother city is residential; and is located close to the wilder beaches that make the coast so very special. There are grassy areas that are fantastic for picnics and braais, or simply, taking in the warm summer sun and enjoying the fresh air. Thanks to the water system within the park, Zandvlei is also a great place for those who enjoy water sports. Sailing, canoeing, fishing and windsurfing are some of the activities enjoyed by the locals and visitors alike. The children’s playground is perfect for the little ones with loads of energy to burn, while their parents look on from the comfort of the benches. With so many activities to do, you will be surprised to know that there are no costs for enjoying the sun at Zandvlei. The park opens from 8am to 6pm between September and March and from 7am to 5pm between April and August. 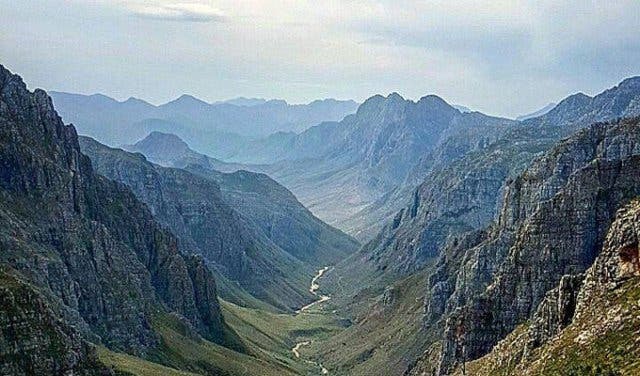 Jonkershoek Nature Reserve, which includes the smaller Assegaaibosch Nature Reserve, lies near the town of Stellenbosch and is about a fourty-five minute drive from Cape Town. The reserve boasts astounding botanical beauty, a garden, grassy lawns, a picnic and braai area, parking and toilets. When you’re done picnic-ing it up you can take a gentle stroll to the conservation station that lies just over the road to view the freshwater aquarium and information display may be viewed during office hours. The park is open between 8am and 6pm throughout the year from Monday to Sunday and entry is allocated on a strictly first come first served basis. Limitations of sixty people per day will be enforced. Entrance is R40 for adults and R20 for children between six and sixteen years old. PLUS: Discover unique Slow Sunday lunch experiences, plus: watersports and wine-tastings by the lake at Lakeside Lodge & Spa. Don't feel like putting together your own picnic? 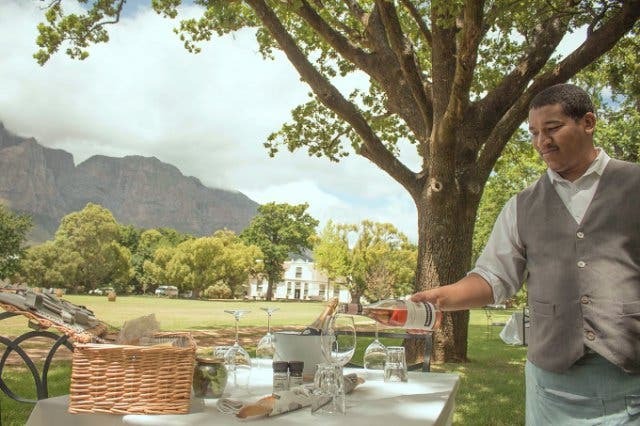 Read more about the Picnic Company, the Cape Town-based basket professionals who’ll sort out your alfresco meal for you. Enjoy a live show by the moonlight at this Boschendal picnic with Nomadic Orchestra.